Playdowns are one of the most exciting times on the OMHA calendar and is a celebration of all the hard work that teams put into the season. Teams battle across all age groups and divisions for coveted Red Hats that create memories that last a lifetime. 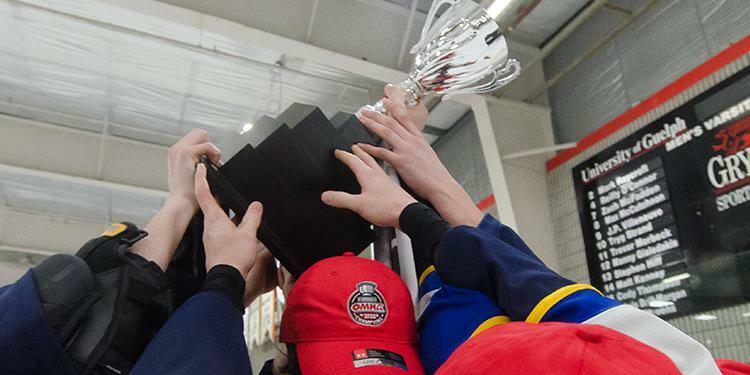 Stay connected and share your Playdowns photos on social media by using #RedHats and #OMHA. Keep an eye on this page and find your Playdowns bracket as it will be updated once schedules are finalized.